2019 will mark the 400th anniversary of events in Virginia which continue to define America. These events have shaped the democratic process, cultural diversity, historical traditions, and the entrepreneurial spirit of the United States. 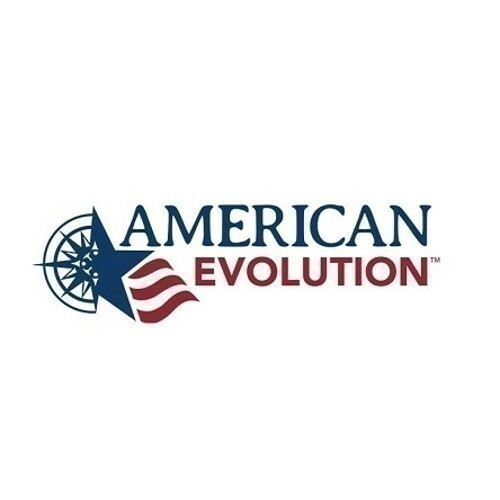 Join us in discovering the American Evolution.